The oral-systemic link has irrefutably been documented. 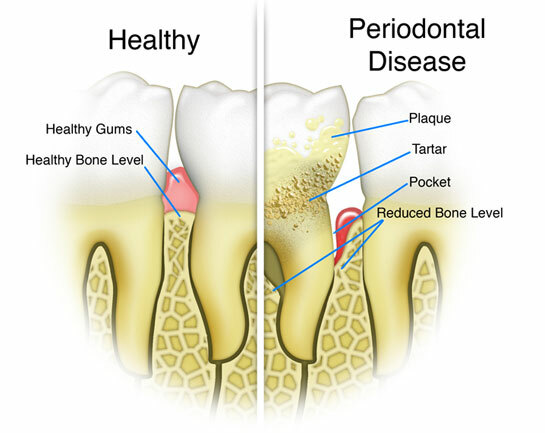 As dental professionals we are all aware that the inflammation from periodontal disease is not a localized event but one with life-threatening global consequences. So the question that confounds us is how to incorporate the research into our practices as clinical protocol. Traditional therapies alone are frustratingly ineffective at resolving periodontal disease long term. The fact that periodontal disease exacerbates every inflammatory process in our body mandates that if we want to move our patients to long term health we must address the patient systemically.